You can’t run a bar or pub without ice, which is why we stock an extensive range of ice crushers, ice cube trays and ice cube makers here at Pattersons Bar Supplies. Ensure your customers can have a chilled drink by making sure you have plenty of ice. 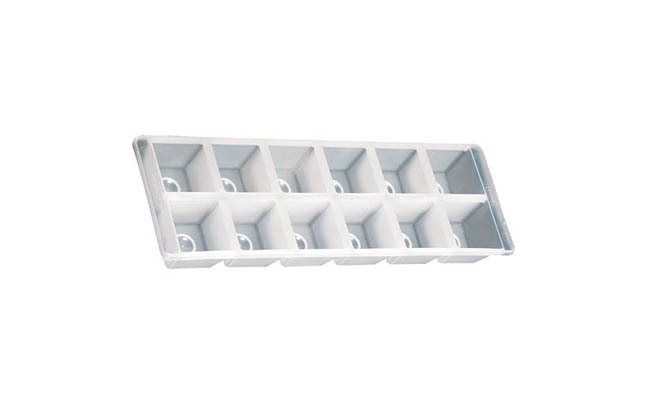 Whether you need cubes of ice for spirits and mixers, or crushed ice for serving cocktails, no matter what your budget, we will have an ice crusher or ice cube tray to sit your needs. Make sure you don’t forget your ice bucket for your ice; they are designed to fit perfectly on the back of the bar to ensure you have ice to hand when you need it. Plus you’ll need our ice tongs and ice scoops for hygienic ice cooping!  Buy your ice crushers, ice cube trays and ice cube makers from Pattersons Bar Supplies. We stock a large range of bar accessories, bar equipment and bar supplies to ensure you have everything you need to run your bar or pub as smoothly as possible. If you have any questions about the range of ice crushers and ice cube trays we stock at Pattersons Bar Supplies, please contact our team of barware experts on 0117 934 1270. Browse our complete range of wholesale bar products today!